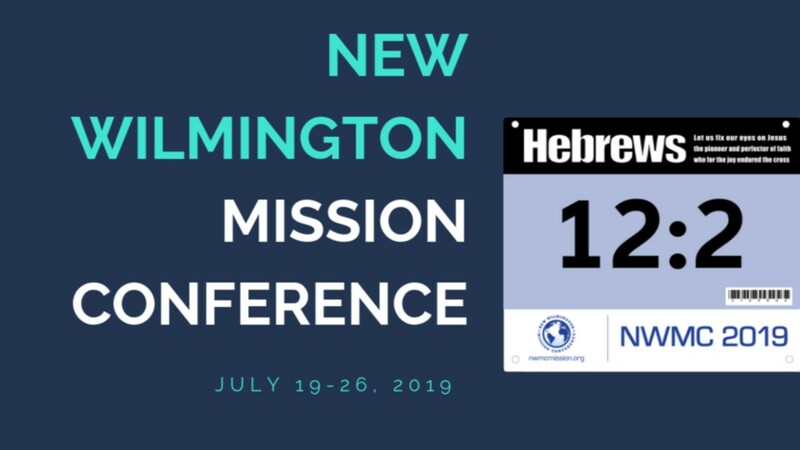 The New Wilmington Mission Conference will host its 114th annual gathering from July 19-26 at Westminster College. All ages are welcome to participate in the conference. 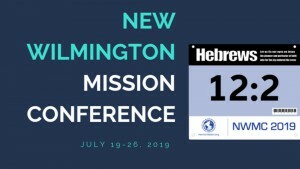 Registration for the 2019 New Wilmington Mission Conference is now available online. Visit the NWMC website here to complete your registration. There is an early bird discount for those who are registered and paid in full by March 27. Scholarship applications and requests for financial aid must be received by April 30. Applications are available here. If you experience any difficulties, contact the office. Someone will get back to you within a few days. The office can be contacted at 724-946-9770 or office@nwmcmission.org. Members of the community are invited to come and participate in the morning and evening meetings at no charge. For more information regarding the speakers, the schedule, registration, fees and more, visit NWMCmission.org. Morning and evening meetings will also be available for live streaming, with podcasts to follow.